The Hinterlands: History is a Living Weapon | P! History is a Living Weapon is a work by Detroit-based experimental performance company, The Hinterlands. 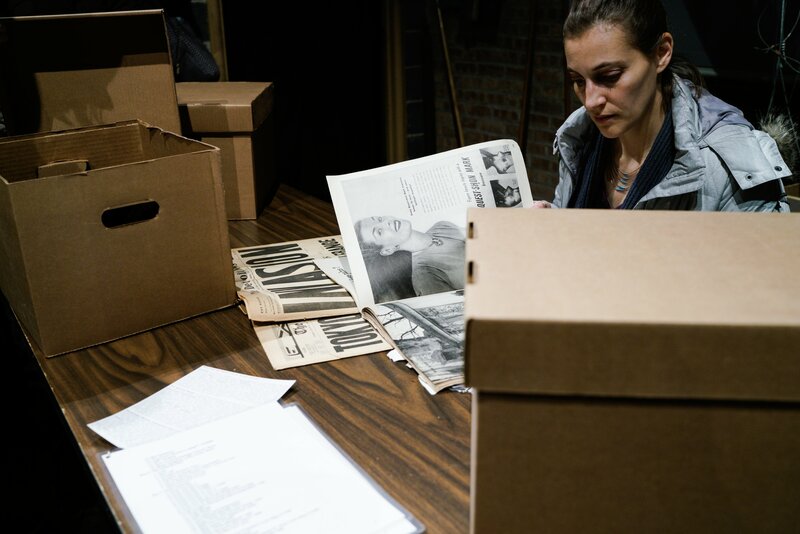 Part surreal historical reenactment, part radical training ground, this drop-in participatory piece guides viewers through a fictional archive of 1960s radicalism to embody images of resistance, opposition, and loss.